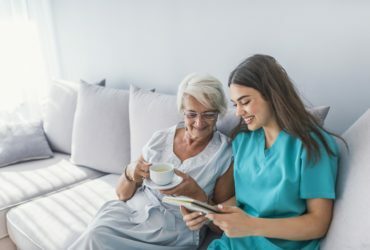 Our caregivers are trained in Alzheimer’s care and will work with you to provide the best care in a comfortable, familiar, and safe environment. Help with everyday tasks such as bathing, dressing, and grooming. Assist in transferring from location to location to avoid falls. Remind to take prescribed medications on time every time. Feed clients and encourage a healthy diet and proper nutrition. No hidden charges or up front deposit and a simple 24 hour cancellation policy. Relax and spend time together over meals or by simply chatting. Our skilled team of nurses’ aides and companions offer one-on-one care in your home. 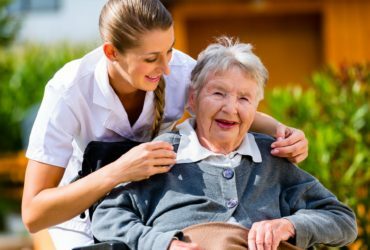 Our caregivers will assist with everyday tasks like bathing, dressing, getting in and out of bed, preparing meals, and attending appointments. Our caregivers not only provide elder care, but also offer companionship for those in need. 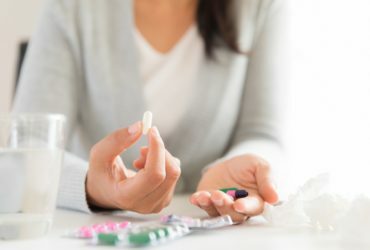 We offer several levels of assistance, from coordinating medications and keeping track of medication schedules to locating additional resources. We’ll help you through the post-op recovery process by assisting in dressing changes, medication administration, meal preparation, and more. Our aides will assist when the hospice nurses are not there, providing care, comfort and emotional support to both the patient and family. 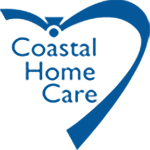 "Coastal Home Care came to the rescue after we experienced years of sub-par service from another CNA service. We were definitely skeptical! Coastal reassured us that they had the client’s best interest at heart and let that drive all of their decision-making regarding his care. 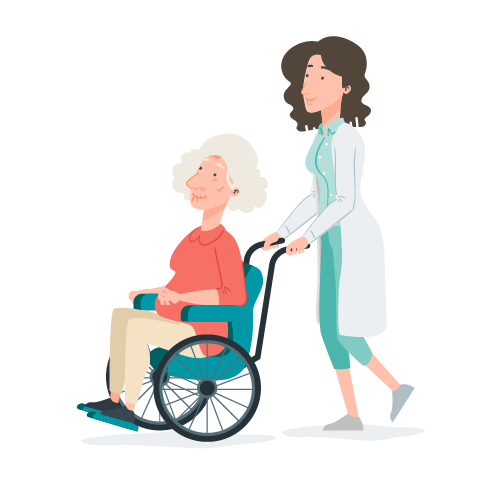 They never hesitated to rotate new caregivers into the schedule if they felt the slightest disconnect between patient and CNA..."
"When we needed it the most, the staff at Coastal were there for us when we decided to care for mom at home. They have become part of our family." "I highly recommend Coastal Home Care to anyone who needs devoted care for elderly individuals. 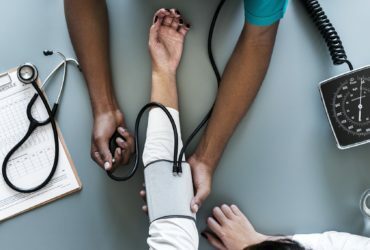 The excellent care, professionalism, genuine interest in the person you are caring for, and the peace of mind you provide are extraordinary and unparalleled. I cannot thank you enough." 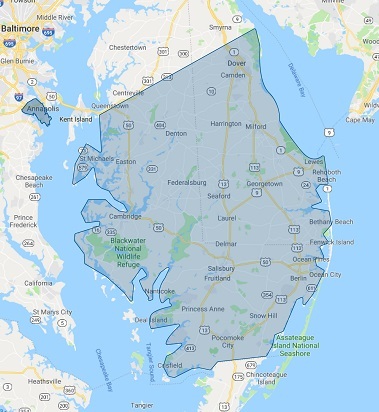 "I'm an employee of Coastal Home Care in the Salisbury MD location and I've been working with this wonderful company for a year now and they are the best. They really appreciate their caregiver's and our Client Coordinator goes above and beyond for us caregiver's. I couldn't ask for a better employer to work for. They understand about family and they are very flexible! Go Coastal Home Care!" 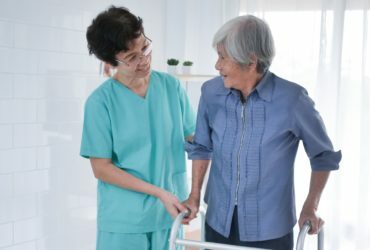 Coastal Home Care is dedicated to serving clients and their families by providing personalized, quality support services in a competent and professional manner, thereby allowing our clients to preserve their independence and their dignity while providing for their physical well-being. And more! Contact us to see if we service your area. *Additional rates apply if caring for more than 1 client.